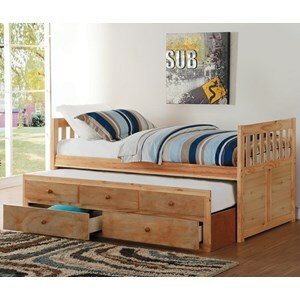 The neutral style of this youth bedroom collection allows your child's personality to shine. 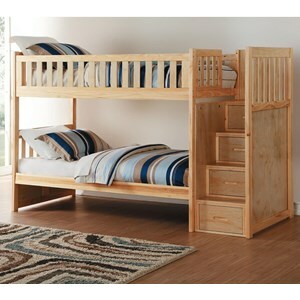 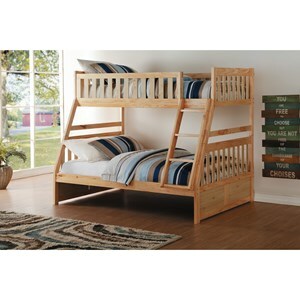 This collection also features many different options, ensuring a perfect fit for your family's needs. 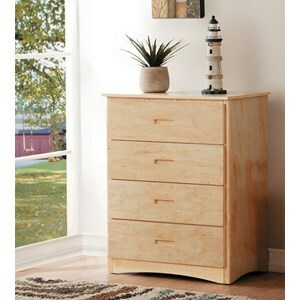 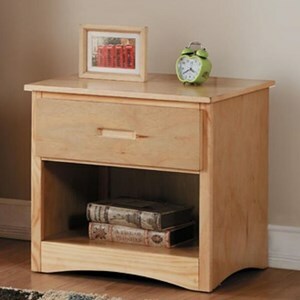 Browse other items in the Bartly collection from Value City Furniture in the New Jersey, NJ, Staten Island, Hoboken area.